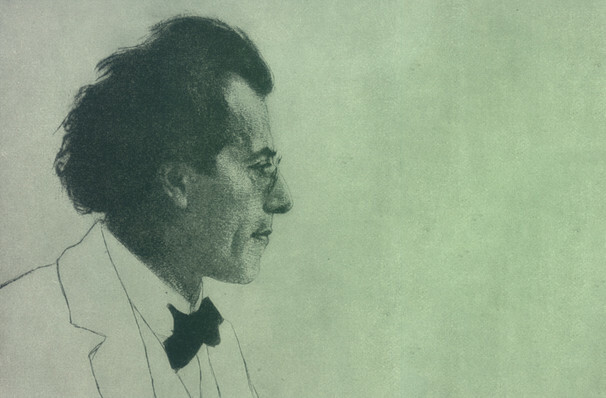 Boston Symphony Orchestra - Mahler Symphony No. 5 Event home HamiltonThe PromNetworkTo Kill a MockingbirdKiss Me KateHadestownOklahoma! You forget that time has passed. A great performance of the Fifth is a transforming experience. The fantastic finale almost forces you to hold your breath. Why See Boston Symphony Orchestra - Mahler Symphony No. 5? The most enduring of Mahler's Symphonies with an Adagietto that captivates across the ages, the composer's 5th gets an outing under the baton of Andris Nelsons this fall.Written between 1901 and 1902 in the gorgeous surrounds of his Austrian country home, it's an epic that travels through drama, beauty, mourning to eventual triumph. A tremendous and transformative piece, it is best experienced in a live performance. Receiving equal billing, the evening will feature the talents of Swedish trumpeter Hakan Hardenberger who will play the piece composed for him by HK Gruber - Concerto Ariel for trumpet and orchestra. Sound good to you? Share this page on social media and let your friends know about Boston Symphony Orchestra - Mahler Symphony No. 5 at Isaac Stern Auditorium. Please note: The term Isaac Stern Auditorium and/or Boston Symphony Orchestra - Mahler Symphony No. 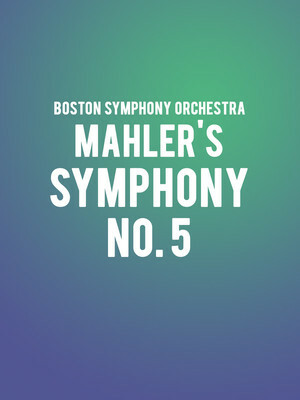 5 as well as all associated graphics, logos, and/or other trademarks, tradenames or copyrights are the property of the Isaac Stern Auditorium and/or Boston Symphony Orchestra - Mahler Symphony No. 5 and are used herein for factual descriptive purposes only. We are in no way associated with or authorized by the Isaac Stern Auditorium and/or Boston Symphony Orchestra - Mahler Symphony No. 5 and neither that entity nor any of its affiliates have licensed or endorsed us to sell tickets, goods and or services in conjunction with their events.